Conserved by Andrea Rothe (formerly, Getty Museum) and Jeanne McKee-Rothe (formerly, Norton Simon Museum). 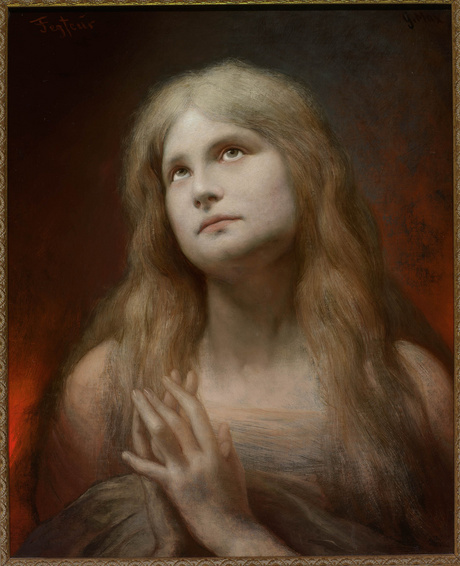 The Jack Daulton Collection, Symbolismus, contains the world's largest collection of works by Gabriel von Max. See www.gabrielvonmax.com.